I came across a 1970 British film that I hadn't heard of before. Has anyone seen it? Never knew these two actors had worked on a project together. How about the lost film 'Incubus' (1966) starring William Shatner? Lost but rediscovered. Second film in history to be written and acted entirely in Esperanto. I tried to watch it once. opens with some babe drowning a guy at the waters edge. film coulda used a 50 foot vina. Oh man that's a wonderful film. From the same guy who directed 'Cool Hand Luke'. 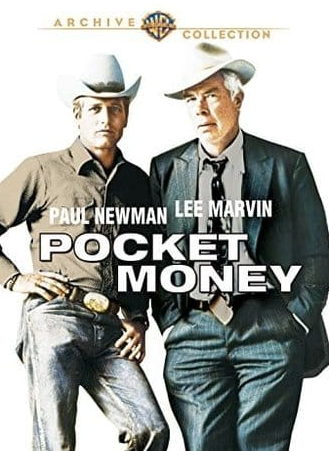 Wayne Rogers and Strother Martin also star in it. Thanks. Yeah, I was reading up on it. And it seems great. Not sure why they didn't include it next month for Newman's tribute as Star of the Month. Pocket Money flopped badly when it was released. One reason it's not better known. I'm not sure Connecting Rooms even had a U.S. release. If so, it was limited. I heard about it during production, but it never played around here. Probably a lot of films shot in Europe with American stars had limited releases in this country. As studios let more and more stars out of contracts, sometimes a European movie was a lifeline for actors looking for work on their own. One that comes to mind is Another Time, Another Place (1958) with Lana Turner, Sean Connery, Glynis Johns (especially good) and Barry Sullivan, all of whom are fairly well-known stars. It's not bad, but almost never gets shown these days. Joan Crawford also did one in England around the same time, The Story of Esther Costello (1957) with Rossano Brazzi, which has shown up in at least one Joan block on TCM, but is definitely an obscure one in her filmography. Rossano Brazzi also did a Douglas Sirk film in Germany with June Allyson, Interlude (1957), which isn't shown much and hasn't had an American DVD release. Yeah, I can understand why some films remain obscure-- if they don't have well-known stars in the lead roles, or if they are prevented from being shown due to rights issues. But in the case of the Davis-Redgrave picture, they're both such important figures in cinema...you would think that whoever owns CONNECTING ROOMS would try to get it shown on TCM or maybe released on home video. There are currently 455 ratings for it on the IMDb, and it has a score of 7.6 which is not bad for an obscure motion picture. 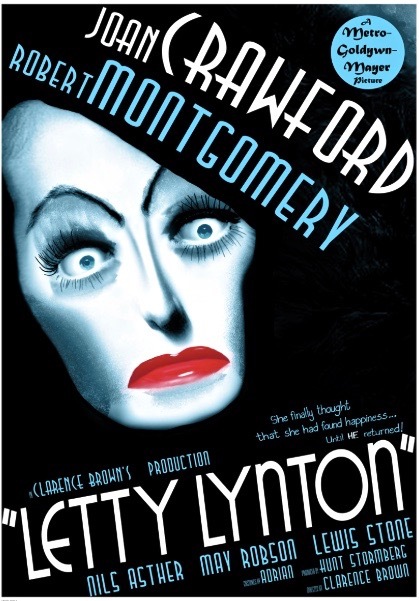 Well, Bette wasn't exactly box office at the time she made it. It probably had a hard time finding a U. S. distributor. Another Bette film from this period I'd love to see is The Scientific Card Player, shot in Italy with an Italian cast. I don't think it every hit the States, but is considered a classic in Italy. (Unfortunately, Bette was DUBBED!) I think Joseph Cotton was also in it. 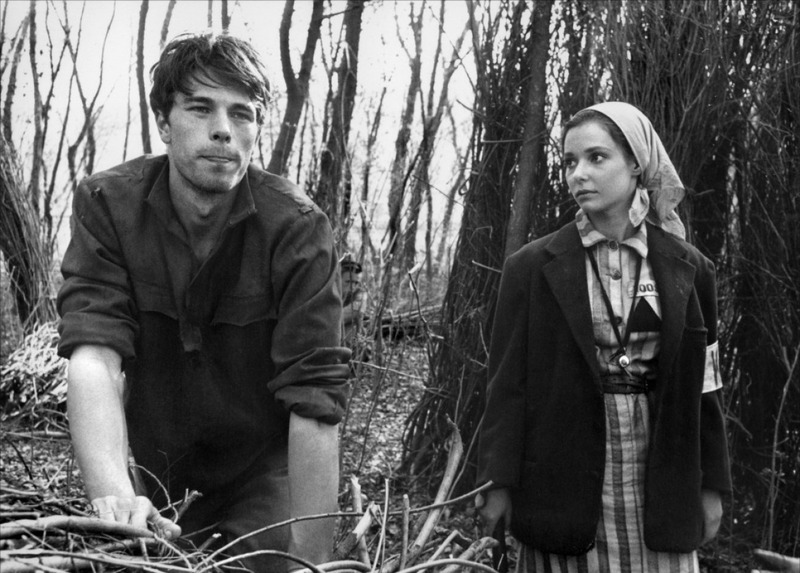 How about the Italian Holocaust film, "Kapo", with a (dubbed) Susan Strasberg. Speaking of Sean Connery, here he is with Joanne Woodward, Jean Seberg, Colleen Dewhurst, Jackie Coogan, Zohra Lampert, and Sorrell Brooke. The title? 'A Fine Madness'. Connery in a comedy. It's actually not bad. 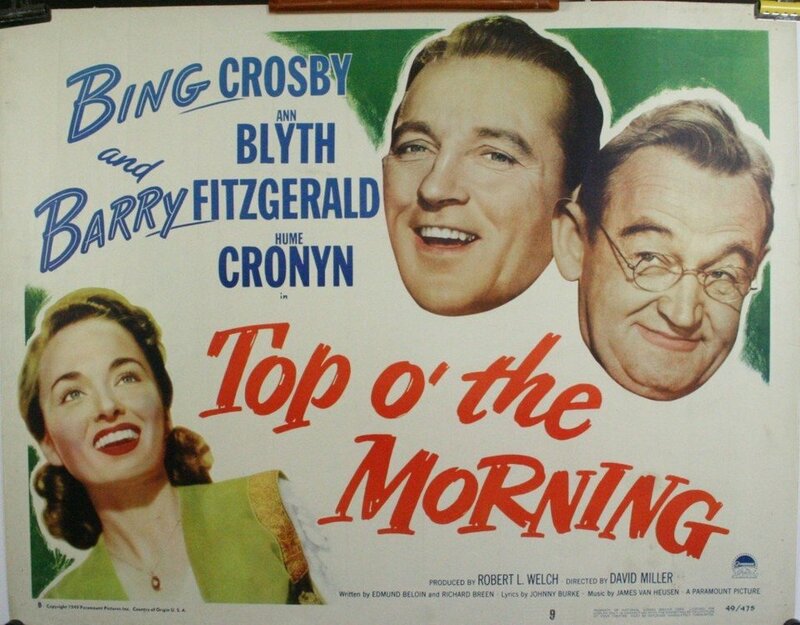 TCM has aired this one a few times. It's in the Turner library. But yeah, it doesn't seem to be as well known as the two stars' other films. I have a hard time with these discussions, as I'm not sure what's obscure and what isn't. For example, I have the DVD of A Fine Madness on my shelf, so I don't think of that as obscure. And most of the others listed are available or were fairly recently. 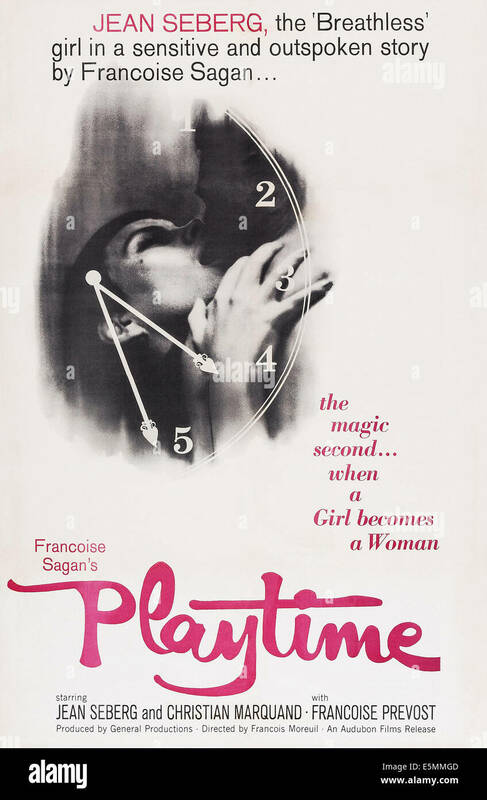 I watched Another Time Another Place, The Story of Esther Costello, and The Scientific Card Player relatively recently. WHERE did you find Scientific Card Player????? It's available a few places online. The copy I watched was on FilmStruck, under the title The Scopone Game. LOL. Never heard of that one.....(Playtime, I mean). This film is definitely obscure in America, due to rights issues...but copies have circulated in Europe. Suggesting its legal issues may not apply overseas. Not sure if the word obscure has to be universally defined. Some titles that are not obscure to us, may in fact still be obscure to others if they do not have access to them (for financial reasons, or because certain platforms like FilmStruck are no longer available). When I posted about CONNECTING ROOMS, I knew it was probably not obscure in England or parts of Europe, since it has over 400 ratings on the IMDb. Obviously, people are watching it somewhere. But it hasn't aired on TCM, to my knowledge, and I don't think it's ever been issued on home video in the U.S. It would be nice if it were to become less "obscure." 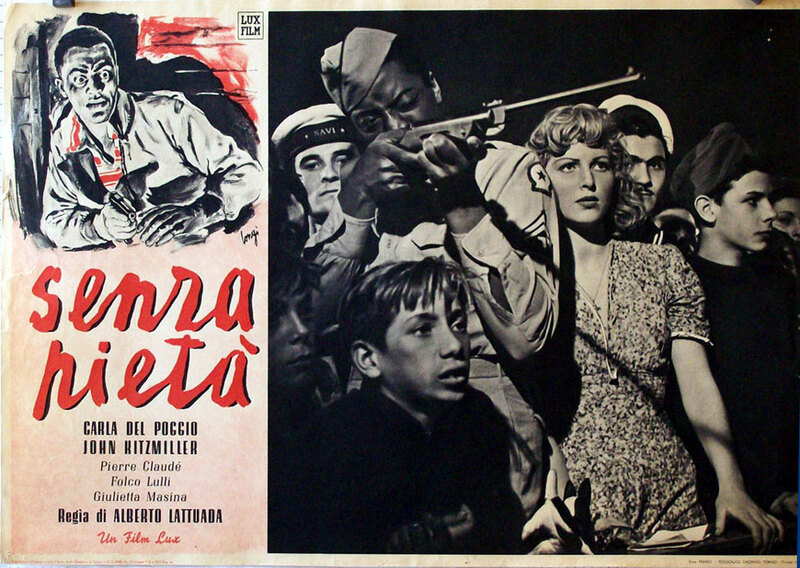 Before Giulietta Masina starred in Nights of Cabiria and Fellini's other masterpieces, she was in Without Pity. This film deals with racism against Black GIs in post-Mussolini Italy. She plays the friend of the main lead and is very good in it. It has appeared on TCM a few times. Peter O'Toole, Charlotte Rampling, and Max Von Sydow starred in Foxtrot (1976), directed by Arturo Ripstein and shot in Mexico. When it was released in Mexico it received mixed reviews and didn't last long in theaters. Not an obscure movie, but perhaps not very well-known to American audiences. 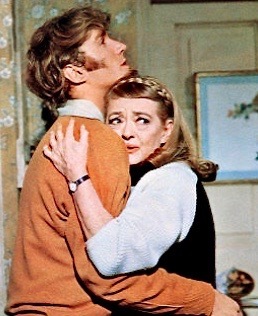 Brotherly Love (1970) with Peter O'Toole and Susannah York, is definitely an obscure movie to me. I hope to see it soon. It aired recently on TCM. Did you have a chance to see it?